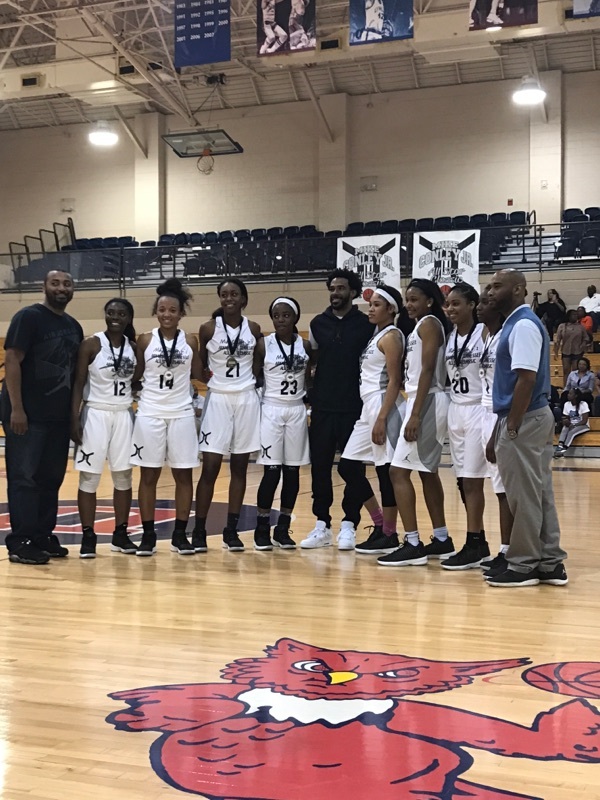 The Mike Conley All Star game featured Tennessee vs Arkansas All Stars in a battle of bragging rights. 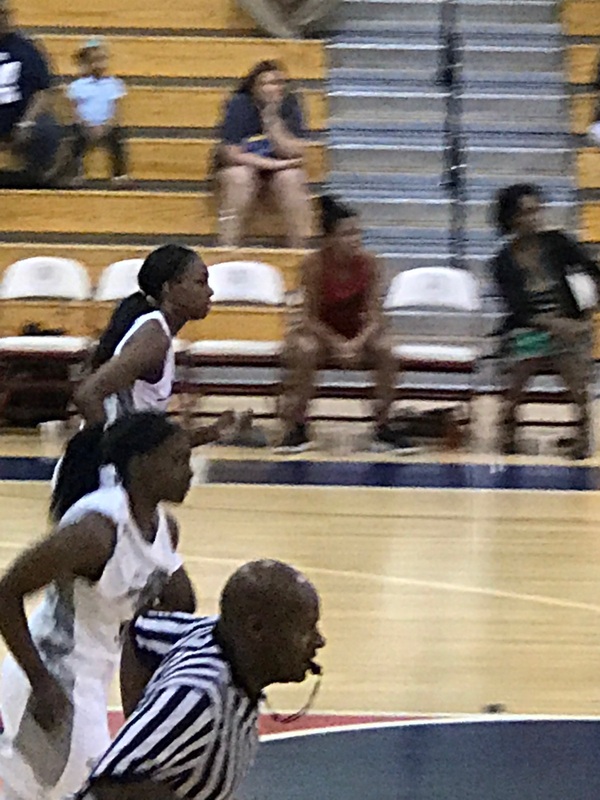 Lady Mambas Zaire Hicks and Teal Battle played as the Memphis girls team won easily; however the day was split as the Arkansas boys won. Congrats to all the players who made the Mike Conley All Star teams. Zaire Hicks, also participated in the BCAT East/West TN All Star game. Zaire, Teal and Erica Jones were selected to the Ultimate Preps All Star Showcase. Great way to finish their high school careers.